Malls entail expectations of seamless shopping and great entertainment. 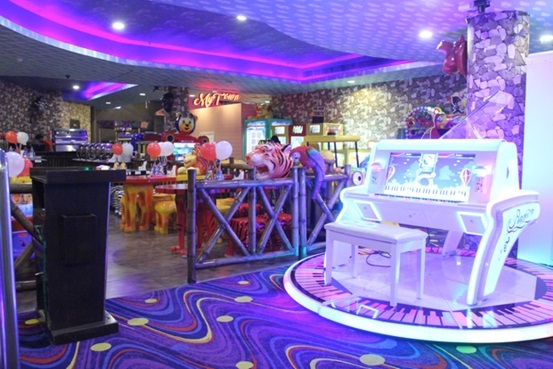 My last visit to Select CITYWALK proved that it is the ultimate destination for both. How? The visit itself, which was a cousins’ day out, was a result of much coaxing as they all have kids. To our delight, not only does the place have rent-a-stroller facility but also amazing places to engage kids. For instance, Hamleys is the newest addition to their brand tally. What else can a kid want? Well, Hang Out! 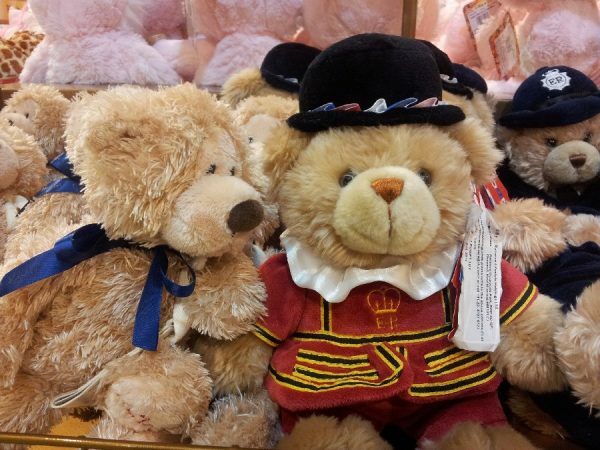 For 256 years, Hamleys of London has been The Finest Toy Shop in the World bringing magical experiences and joy to children of all ages. William Hamley dreamed of the best toyshop in the world when opening his toyshop at Holborn, London in 1760. In 2017, Hamleys, as a global brand, extends significantly further than the famous London toyshop. 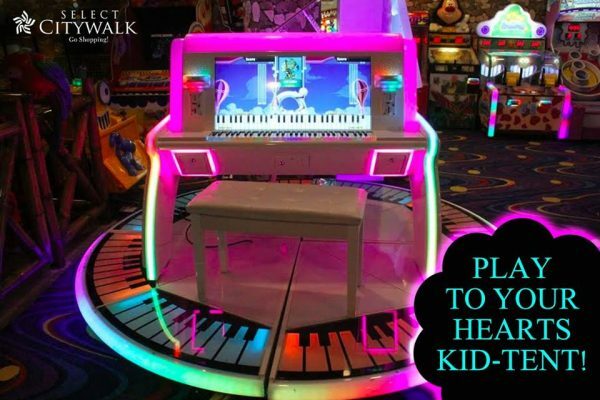 The Select CITYWALK store offers an unprecedented selection of toys, opportunities for children to play, and amazing toy demonstrations. 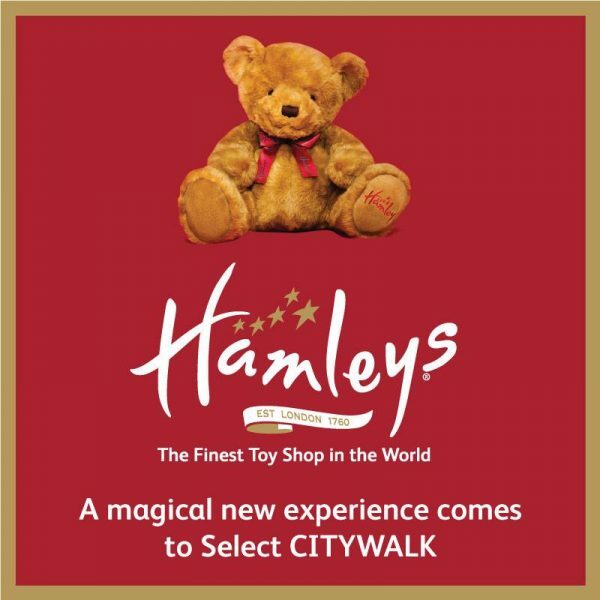 With over two thousand products on offer that include a wide range of toys from much loved brands which have enthralled children over generations, it also includes Hamleys branded range, with its signature teddy bears, toy soldiers and much more, renowned for exceptional quality and play value. The toys at Hamleys cater to children from 0-14 years of age and are available across categories like soft toys, arts & crafts, educational toys, construction sets, pre-school toys, board games, remote control toys, action figures, ride-ons, dolls and play sets. 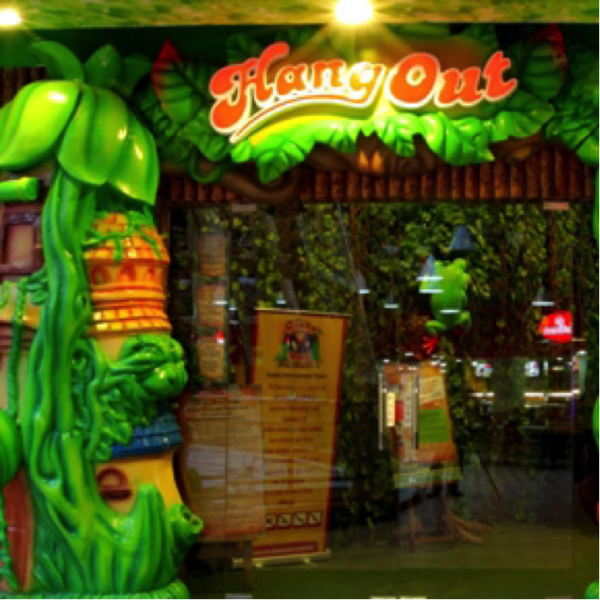 Hang Out, on the other hand, offers an area specially allocated to our juniors called Hang Out Tots catering to ages 1-5 years that offers room for the toddlers to run, play, roll over and have fun. Tots have edutainment play panels touching cognitive, fine motor and sensory skills. The toddler areas are foamed, safe, clean & hygienic playgrounds with ball pools, foamed toys, doll houses, play houses, tool workshops, dressers, miniature golf & baby basketball, tot kitchens and other toys for little ones. The role-play & Activity Rooms provide space for vocational training in separate rooms like the Princess Doll House, Grocery Store, Bakery/Pizzeria, the Community Hospital and Sand art room. If your children like to pretend play, you can come and enjoy playing with them!